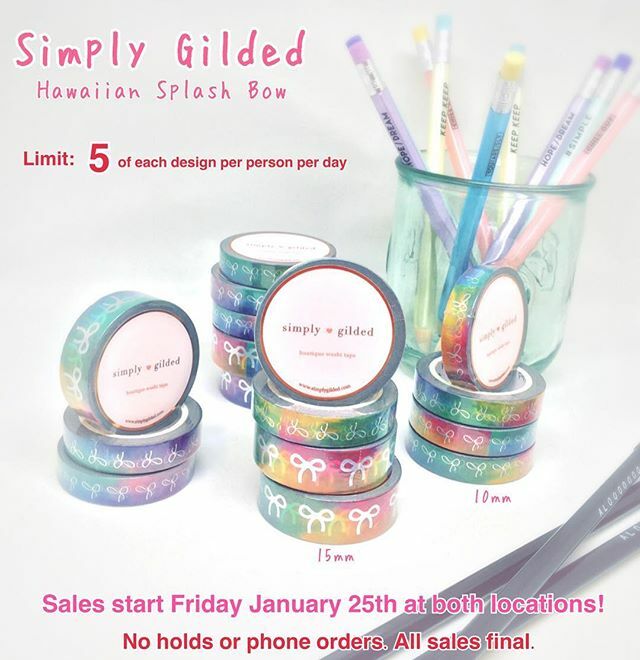 Sales for the Hawaiian Splash Bow design begins at 10am on Friday, January 25th at both Hakubundo locations! 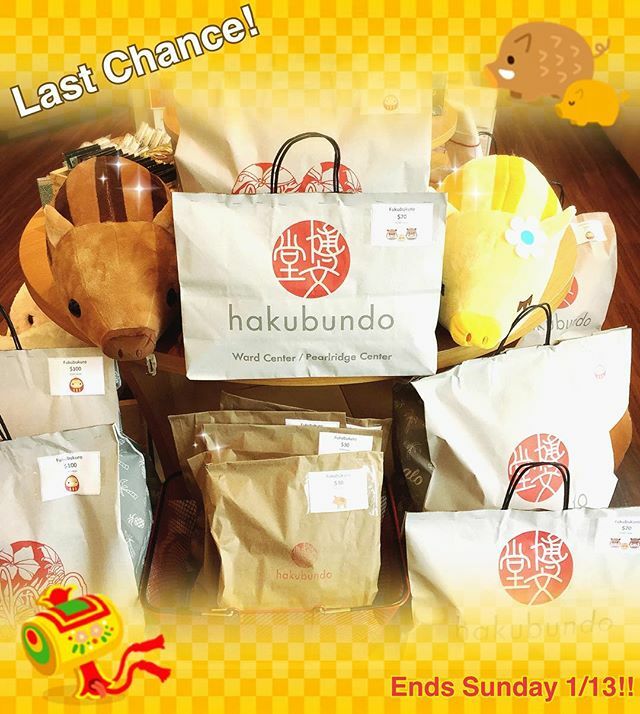 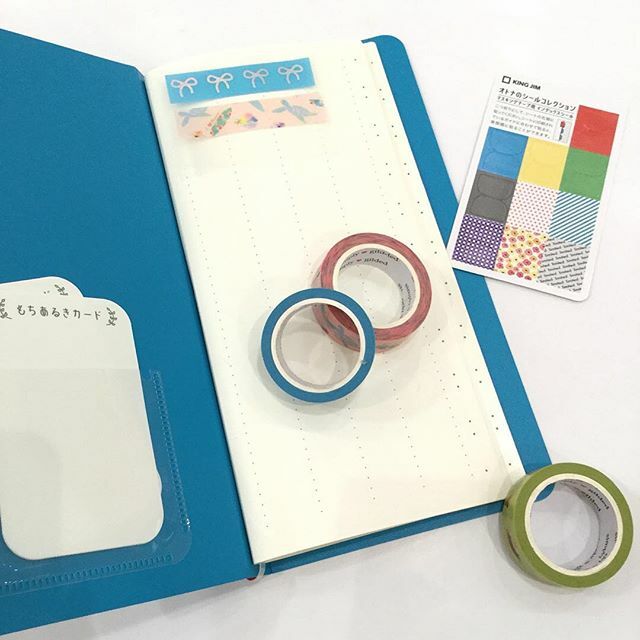 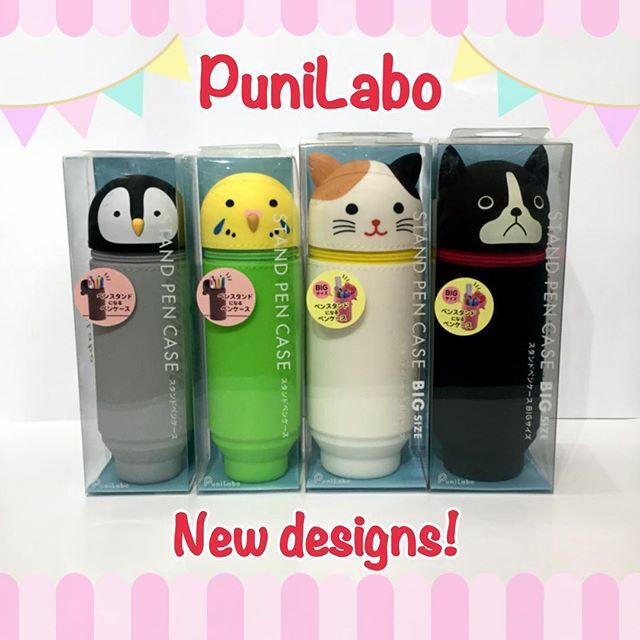 Sunday 1/13 will be the last day to grab a fukubukuro! 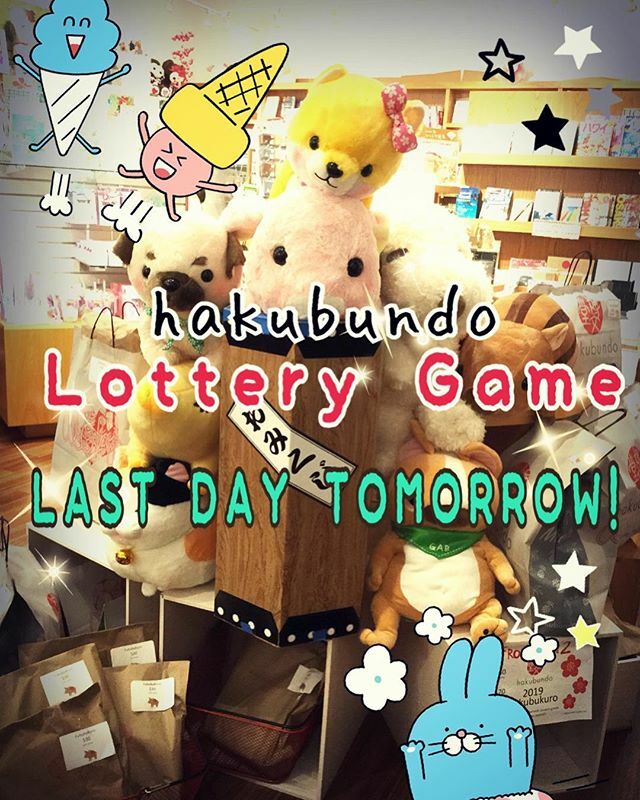 Tomorrow is January 6, which means it is the last day to play the Lottery Game!!! 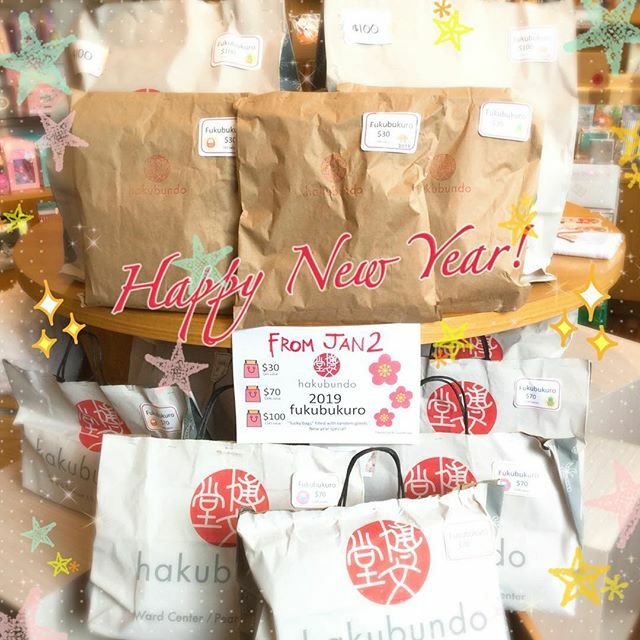 明けましておめでとうございます！ Happy New Year from Hakubundo!